Hello, lovelies~ Are you a fan of exfoliating your face? You know, that process where all the dead skin cells are being removed from the surface of your skin. I do. I am a huge fan of exfoliating. If I could do it everyday, I would. It just feels very pleasant to see the dead skin cells gone and my skin looks brighter. I do it three times a week or once every other day because I have combination/oily skin. It helps to encourage the skin to lift the dead skin cells, letting the new one replace it. My favorite exfoliating product for my face used to be scrubs, but nowadays, I favor the 'peeling' type products to remove said-dead-skin-cells. 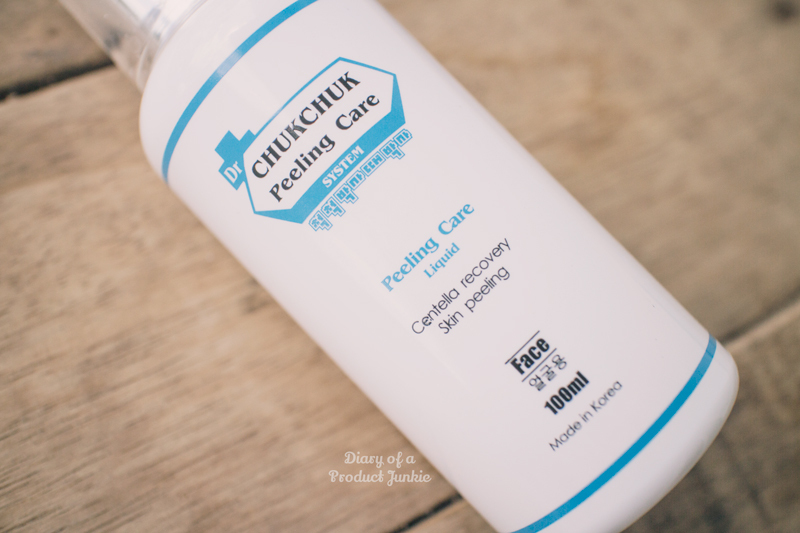 Let me introduce you to Dr. Chukchuk Peeling Care. Packaged inside a white and blue themed plastic bottle, it has a pump dispenser at the end. Appearance-wise, it looks sophisticated, like something from a pharmaceutical company endorsed by doctors (or is it?). 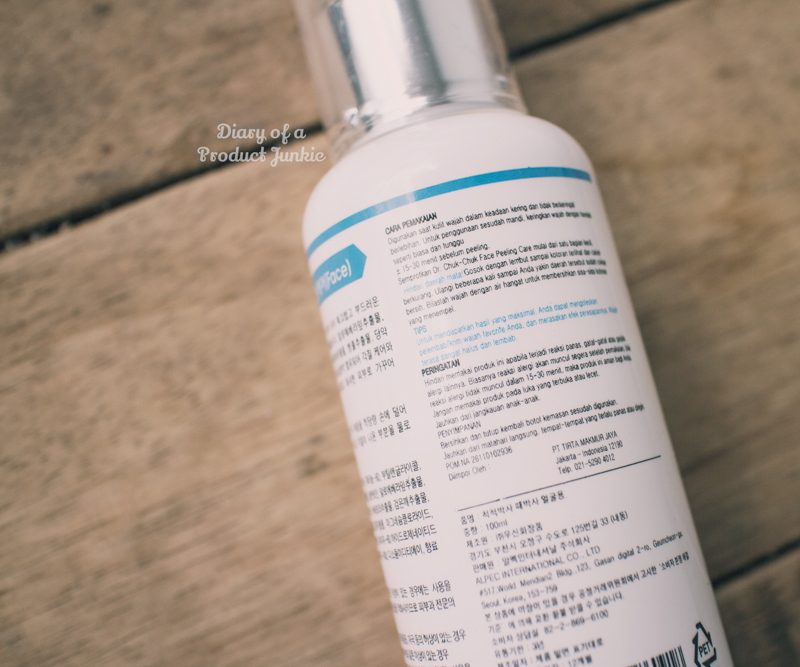 There is no ingredients listed on the bottle, but there are instructions on how to use it on your face. It says (like most peeling products) to use on dry face. 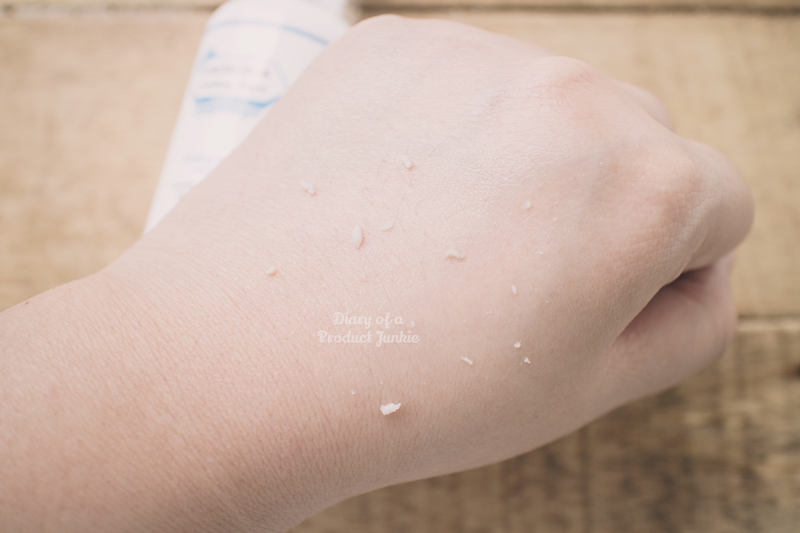 The peeling care liquid is white in color with white specks that helps to exfoliate the skin. I do prefer to have a spray bottle because the liquid is as runny as water, making it a bit hard to apply on my face. Thus, the spray will make application a lot easier. Once applied and massaged, there will be specks that appears like eraser dust. Relax, this is not your dead skin cells or daki as Indonesians would call it. This is the property of the liquid that will turn to solid when exposed to physical contact like massaging. These eraser-like-dusts will act as the usual scrub and remove any flaky, dry skin on the skin's surface. With regular use, I notice that my skin looks brighter and smoother. It has helped some of my mild acne scar fade little by little. 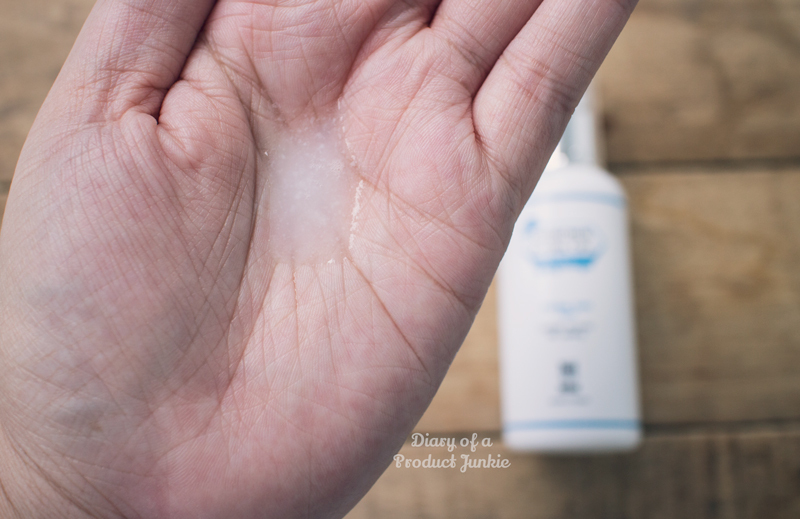 Also, the dry area on my combination type skin is smoother without any appearance of dry, flaky skin. 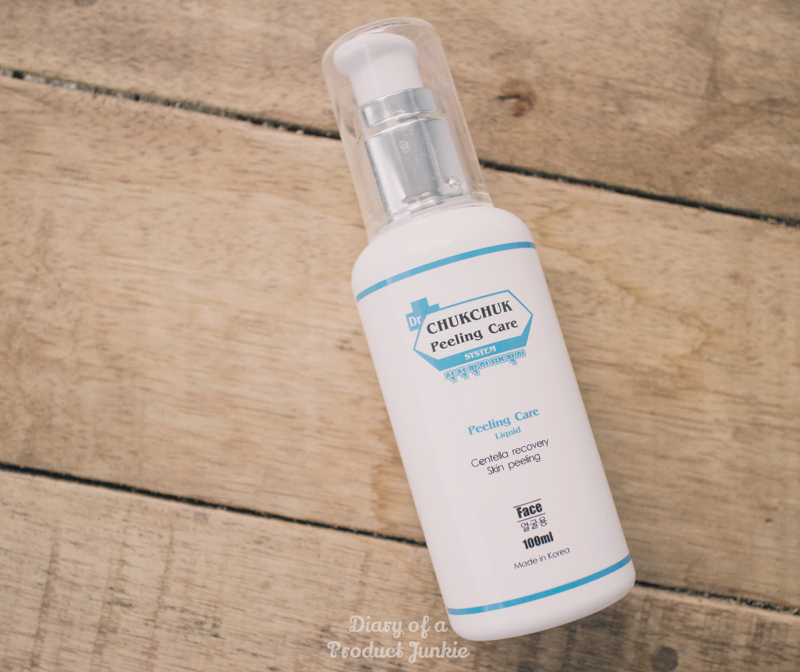 Have you tried this peeling care liquid from dr. Chukchuk? 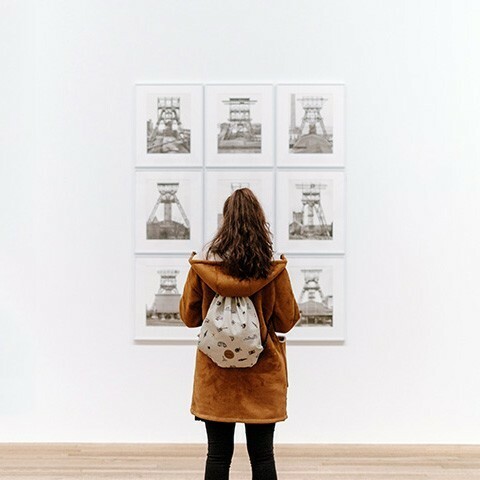 What are your experience with it? Let me know in the comments below ya~ If you want to get one for yourself, check out the information below.